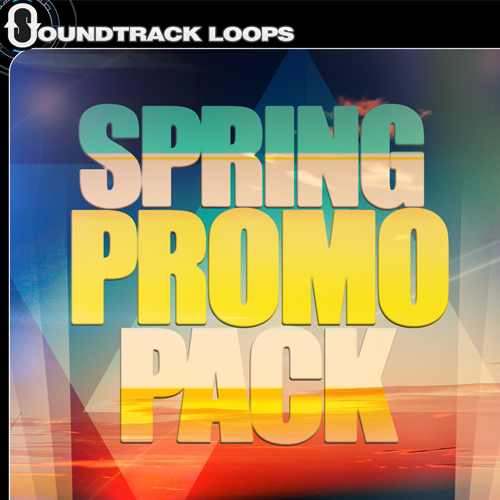 Pull our Blend.IO Ableton Live Project – Spring Promo Pack 2014. 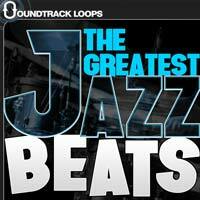 Receive select loops and samples from our most recent libraries for free. remix them, and share your project. Broke, No money, don’t want to spend a dime? We got you covered. 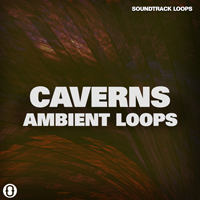 Enjoy some of our most recent loop for free. 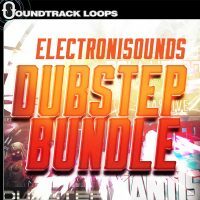 Download our sampler packs for Disco Bass, or Dubstep loops from Rowdy Bass. Want some scary sounds even though Halloween is over. Download Digital Nightmares sampler pack. If you like them and have the cash, purchase the full versions. 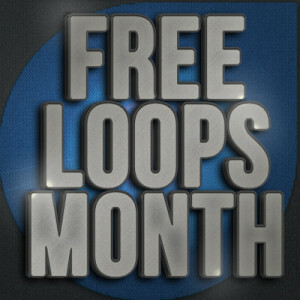 For the whole month of April we are giving away 11 free Loop Sampler packs. Click the links below to download.